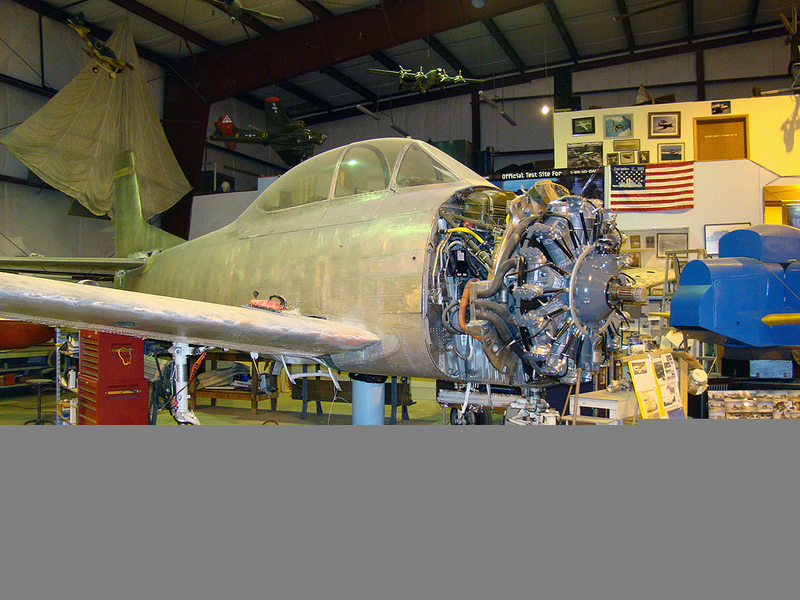 North American T-28 Trojan – Air Heritage Inc. 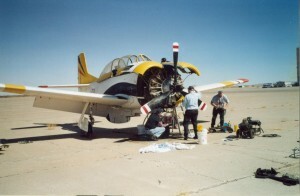 The T-28 was manufactured by North American Aviation in the early 1950s. 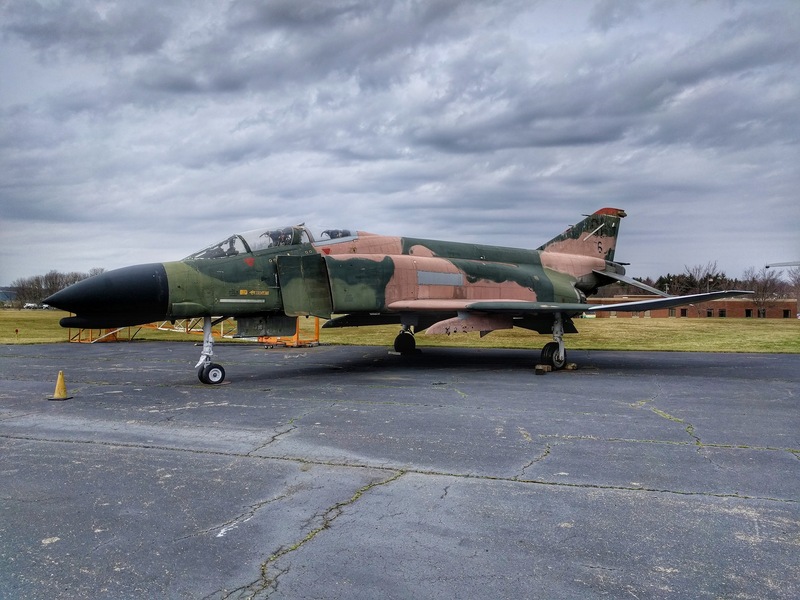 Mainly a trainer for the Air Force and the Navy, it also saw action in Vietnam as a counter – insurgency aircraft. On Sept. 24, 1949, the XT-28 was flown for the first time, designed to replace the WWII trainer T-6. The test went very well, and a total of 1,948 T-28s were built. 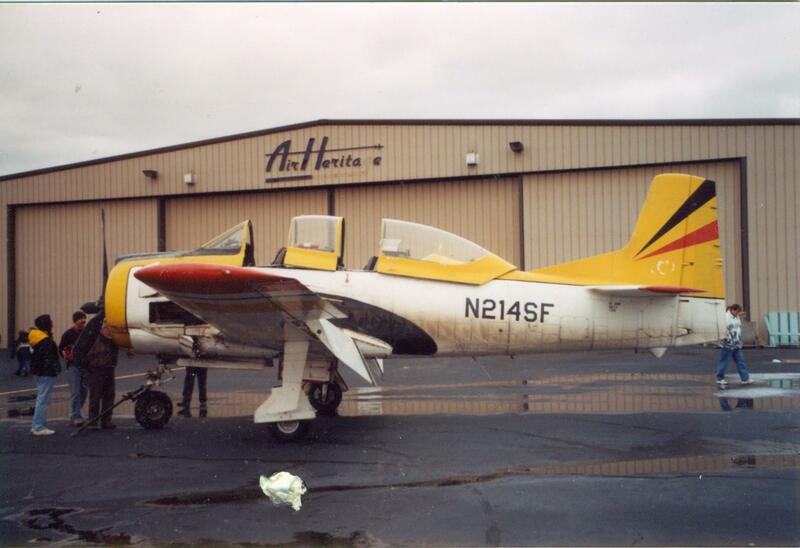 Air Heritage’s T-28 was obtained from the Pa. State surplus program in 2004. 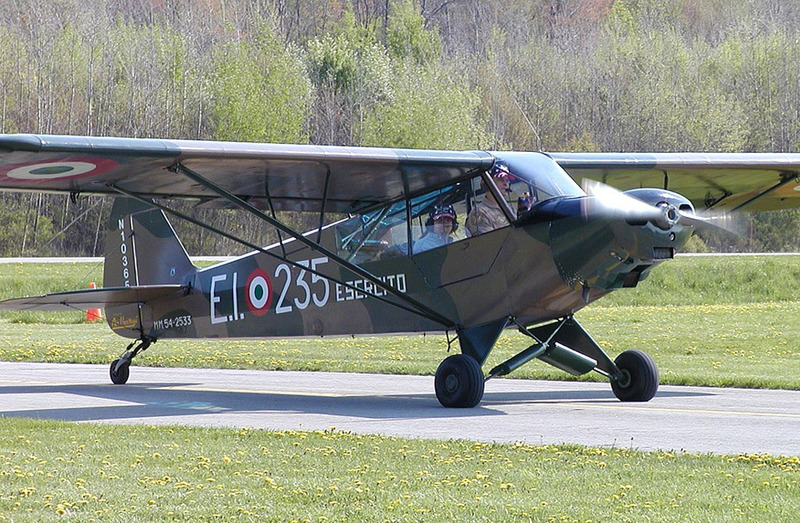 This particular aircraft on 5 Mar. 84 was one of five released by the Navy at Corpus Christi, TX to the Alaskan Division of Natural Resources, Forestry Service. 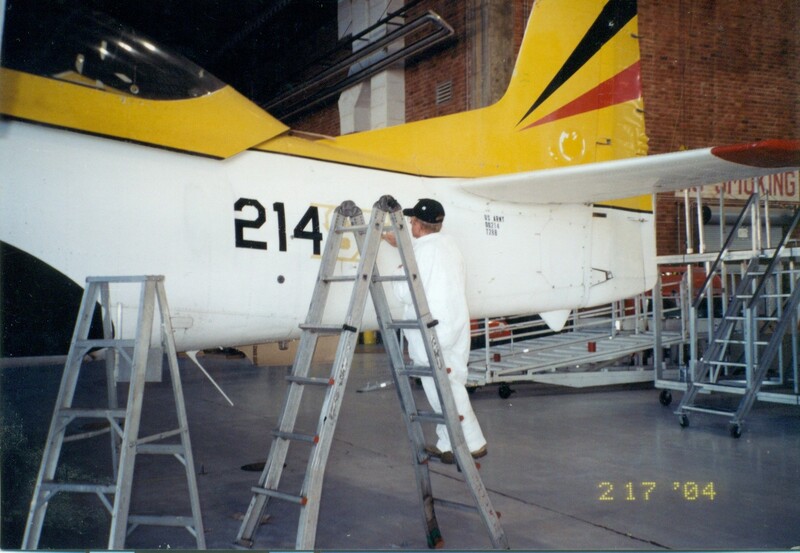 Total time when released by the Navy was 7122.2 hrs, engine time was SMOH 629. 5 hrs. 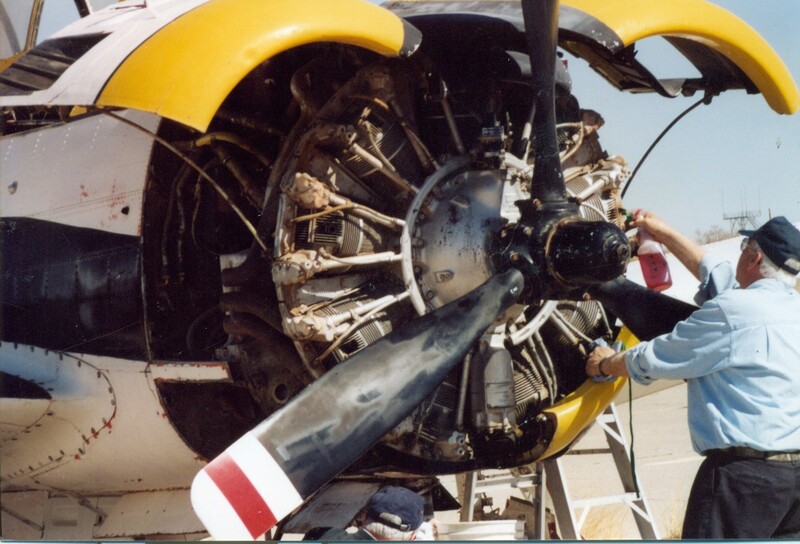 On 01 March 85 the Hobbs was timed to 0 hrs, and the engine time on that date was SMOH 629.8 hrs. The date for the last 100 hr. 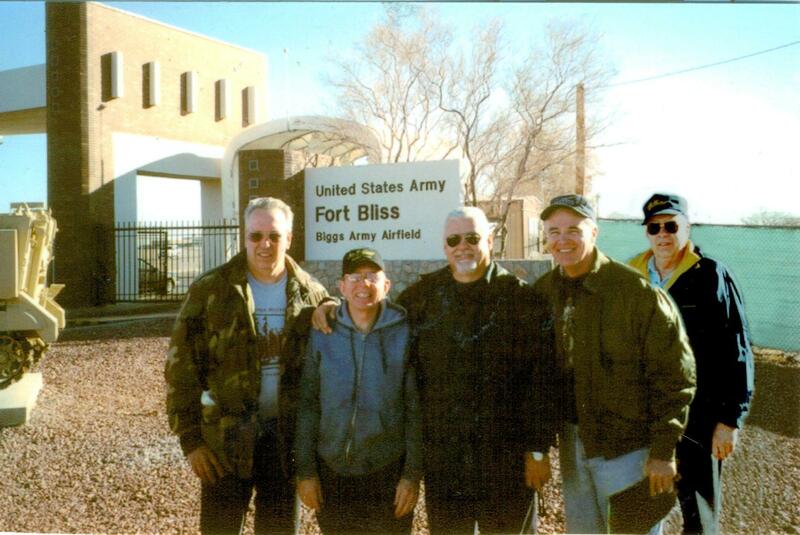 inspection in Alaska was 10 Sept. 02. after which N214SF was flown to Biggs Army Airfield at Fort Bliss, TX. The total time on the aircraft now was 16,404.3, with engine time SMOH at 1400 hrs. 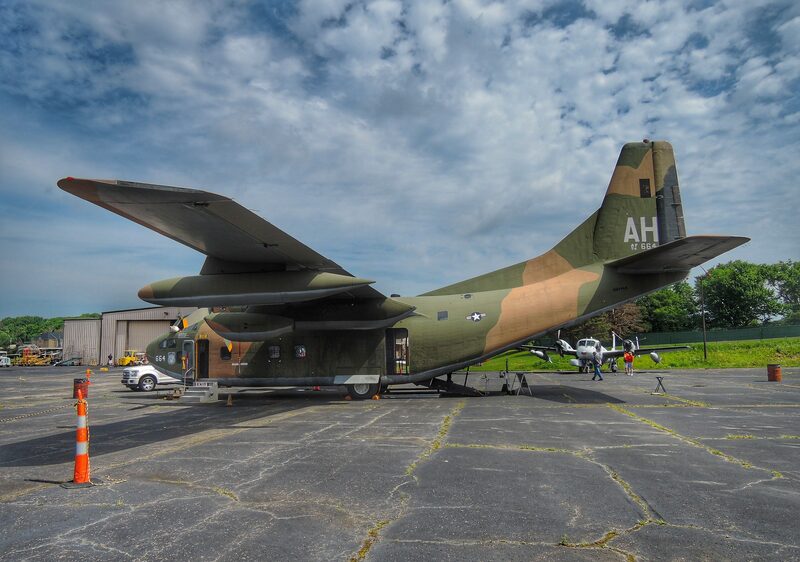 The aircraft was acquired from PA State Surplus with paperwork being processed during 2003. N214SF arrived at Air Heritage on 21 February 2004. 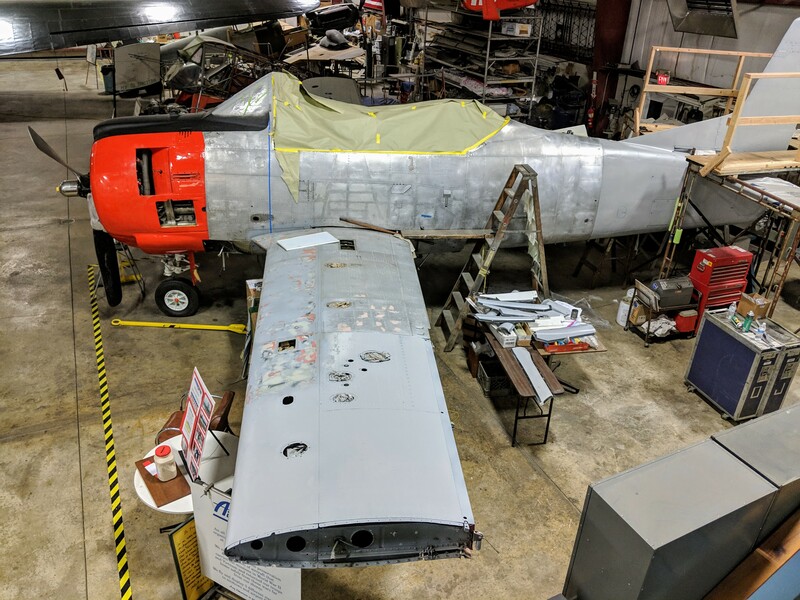 Through the dedication of five members of Air Heritage 4 mechanics Greg Werking, Bill Wipkey, John Peterson and Len Jones, and pilot John Mitchard brought the aircraft back to Air Heritage. 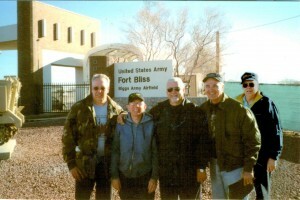 After flying to Fort Bliss they all readied N214SF for flight Feb. 16, 17, 18, and 19, 2004. John flew the aircraft to BVI without incident. 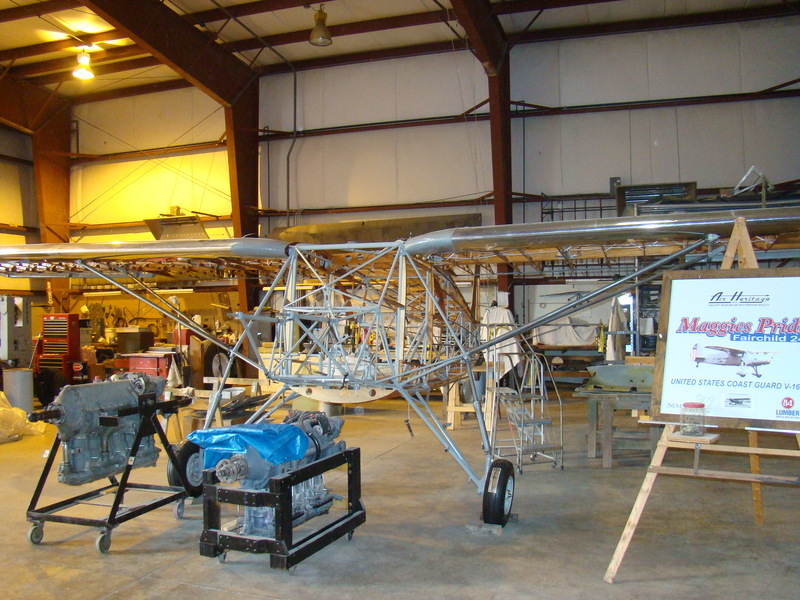 Manufacturer: North American Aircraft Co.
Wing Area: 271.1 Sq. Ft.
Fuel Capacity: 178 US Gals. Armament: 2- 50 Cal. 1,800Lbs Bombs.